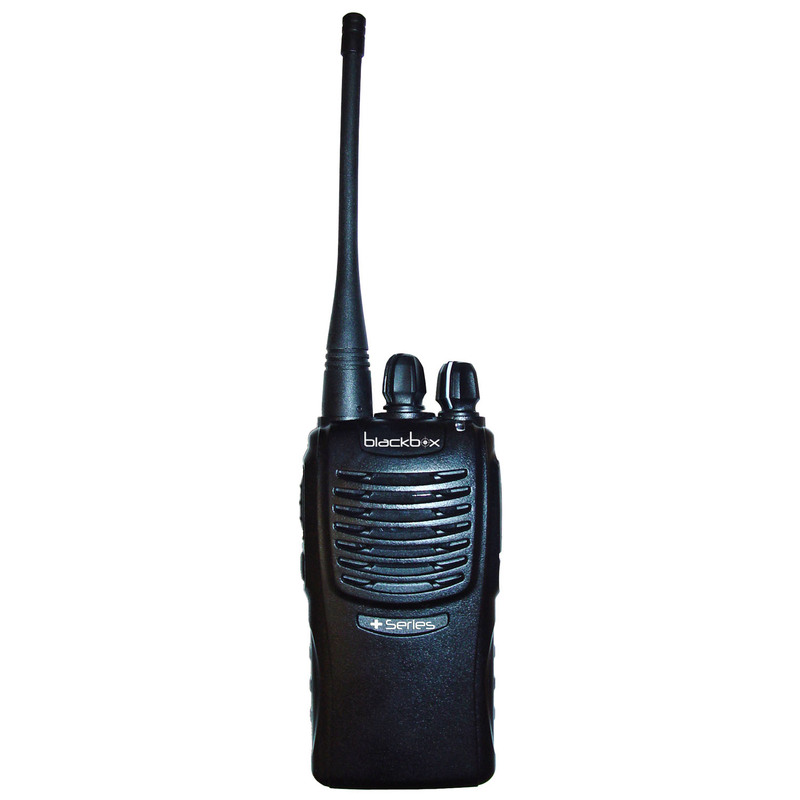 Rugged 4 watt VHF (136-174 Mhz)16 channel Military grade radio with IP54 all-metal water resistant housing. 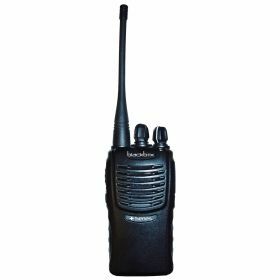 Features 50 CTCSS, 104 CDCSS codes, Channel scan, Priority scan, Time-out timer, 2-Tone Encode/Decode, VOX, Channel Voice Enunciation, Programmable button (VOX, Announce Battery Power or Emergency Alert), Switchable High/Low Power, Busy channel lock-out & 2-pin Motorola type audio accessory jack. Comes with 1300 mAh Li-ion rechargeable battery, rapid rate drop in desktop charger, belt clip, rubber antenna & accessory clamp.